Richard Lindner. / Dore Ashton. Ashton, Dore.New York : Harry N. Abrams, (S.a.:1969? Dienst, Rolf-Gunter ( 1942-)Stuttgart : Gerd Hatje, 1970. Oleos - obras sobre papel - graficas = Paintings - works on paper - graphic / Richard Lindner. Lindner, Richard ( 1901-1978)Hamburgo : Thomas Levy, 2001. 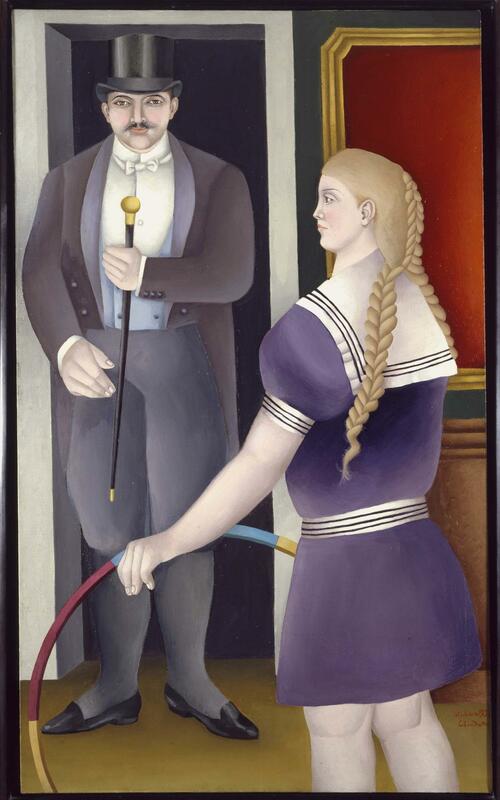 Richard Lindner : 16 maart - 12 mei 1974, Museum Boymans-van Beuningen. Lindner, Richard ( 1901-1978)Rotterdam : Museum Boymans-van Beuningen, 1974. Richard Lindner : Paintings and watercolors 1948-1977 / Judith Zilczer. Zilczer, Judith.Washington; New York : Hirshhorn Museum and Sculpture Garden Smithsonian Institution; Prestel, 1996.